The ONEm Wallet is a digital wallet that allows users to send mCoin to others in the community, by means of a wallet address in the form of a username. 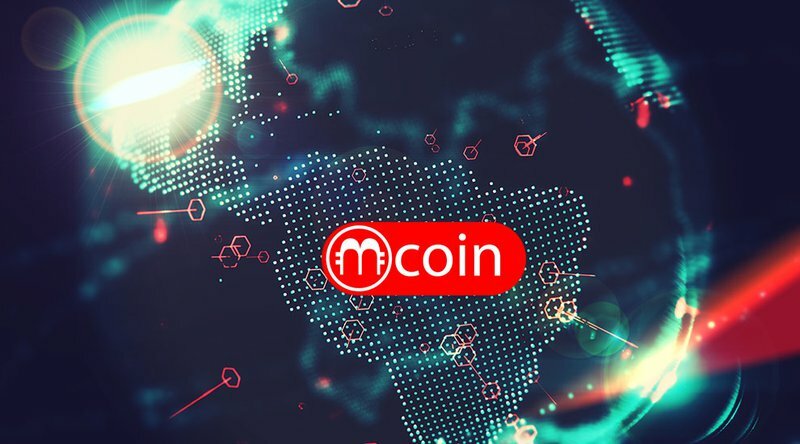 Users can also send mCoin from an offline SMS wallet to the digital wallet. Richardson, who has experience in the telecommunications sector, says the SMS wallet is secure as it’s not connected to the internet. The SMS wallet was created to mirror a cold storage wallet. While Richardson believes the funds in the offline SMS wallet are secure, there is still a high risk of losing tokens if the registered phone falls into the wrong hands. Also, unlike hot wallets, the SMS wallet doesn’t have the capability to enable two-factor authentication, which acts as an extra layer of security for wallets.